All VERRADO PARCEL 4.606 homes currently listed for sale in Buckeye as of 04/24/2019 are shown below. You can change the search criteria at any time by pressing the 'Change Search' button below. 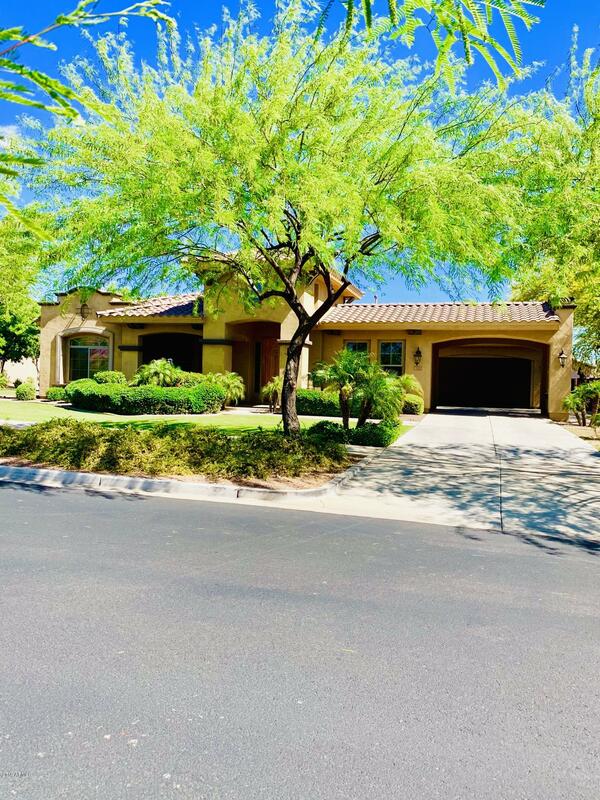 "Stunning T.W Lewis home located on a large corner lot in Verrado. The home is within walking distance golf, parks, dining, shopping, community center , pools, and hiking/biking paths. At 3234 sq ft this home fearues an open airy floor plan, 4 bedroom ,den, 2 and 1/2 bath, formal dining , spacious master suite which features a luxurious bathroom with an expansive walk in closet. Come start living the Verrado lifestyle today! Schedule a viewing"